Upon the news that crypto to crypto trading is now live on Coinbase, TheCryptoDog blockchain investor and commentator announced that the competition was officially on between Coinbase and Binance–sparking an unexpected comment from CEO Changpeng Zhao (CZ). A lot of people in the community almost forget about Coinbase. For many of us, it was the first safe place to get our feet wet, buy our first bitcoins and experiment with crypto. Coinbase has garnered a reputation as one of the easiest and safest exchanges in the industry. But their fees are high at 1.49% and they don’t offer many crypto assets. Once you’ve passed the point of experimentation and want to go further down the rabbit hole, you look for exchanges like Binance, Bitfinex, Bithumb, or OKEx that offer more choices and lower fees. Binance charges just 0.1%, for example. 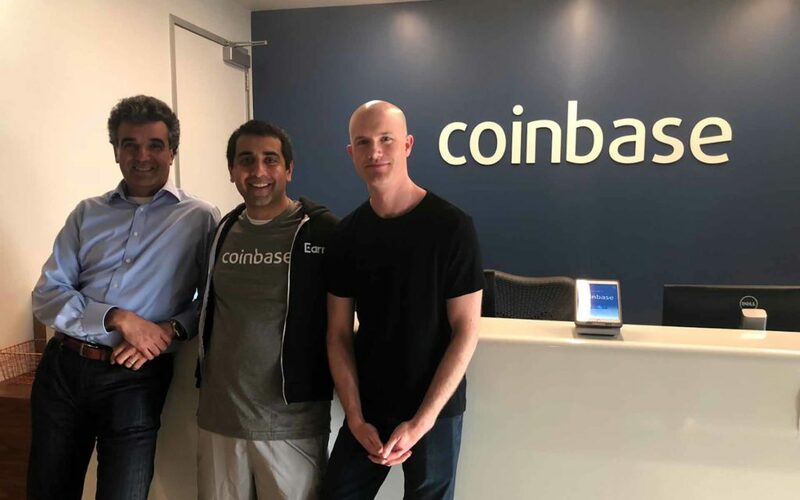 However, Coinbase CEO Brian Armstrong must be doing something right, joining the list of crypto billionaires recently and slowly and steadily growing the Coinbase offering and suite of products. Its “Coinbase Pro” exchange is designed for more professional traders rather than just the noobs, but its 24-hour trading volume is dwarfed by that of Binance ($157,329,619 USD against $879,392,527 USD). Binance, on the other hand, is the king of crypto-to-crypto trading with more than 400 active markets. Its native BNB coin is among the highest performing cryptos, currently at 14th place on the list. Beyond paying for trading fees and incentives on the platform, the BNB can be used for payment of goods and services on sites like XcelTrip for planning vacations, and even high street goods. While Coinbase is now entering Binance’s market by going crypto to crypto, Binance has also announced that it will be enabling fiat to crypto trading, starting with Singapore and rolling out into new markets. So, when TheCryptoDog launched this poll on the back Armstrong’s news, saying the competition was on, CZ didn’t agree. He argued that it doesn’t have to be a competition and that the market is still small. He also admitted to chatting with Brian [Armstrong] from time to time about growing together. We all have to work together, we’re still in very early days when you think about users. We don’t compete, we benefit… it’s money to complement one another, not beat each other up. You have to wonder when things start to grow again and the race for users is on just how quick these two crypto exchanges will help each other.